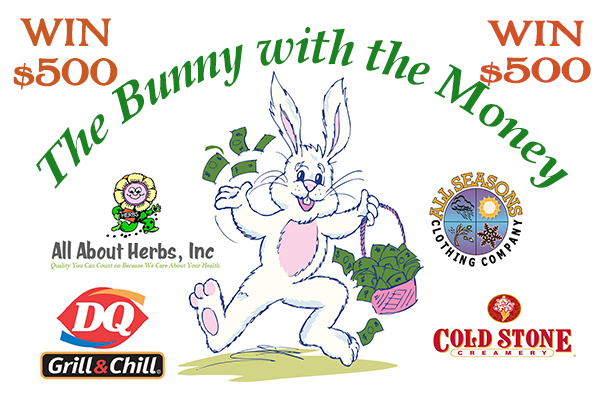 Hop into Spring with an extra $500 to spend. 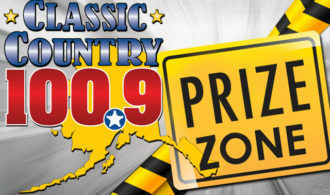 Stop by DQ Grill and Chill in Palmer or Wasilla, All Seasons Clothing Company, All About Herbs and Cold Stone Creamery and enter once per day, per location! Win a VIP Bag To Celebrate Who Let The Girl’s Out! 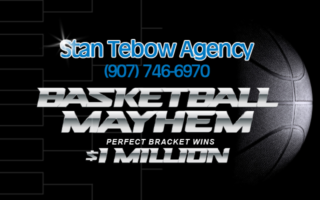 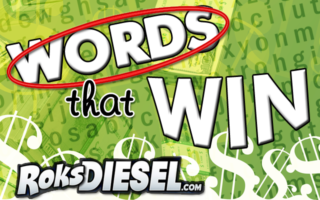 Words that WIN Basketball Mayhem is here!